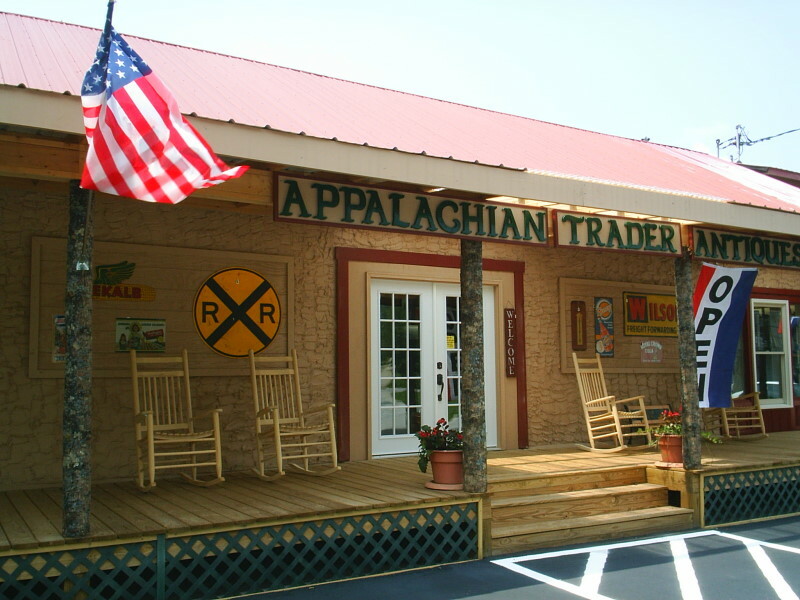 In 1985, when Jerry and Bev Rose transformed their skating rink into the Appalachian Trader antiques mall, they began an adventure as antiques dealers which has spanned more than two decades. Eventually they sold the rink and moved into the old courthouse at Savannah Place in Clayton. After several years they made another move to Dillard. 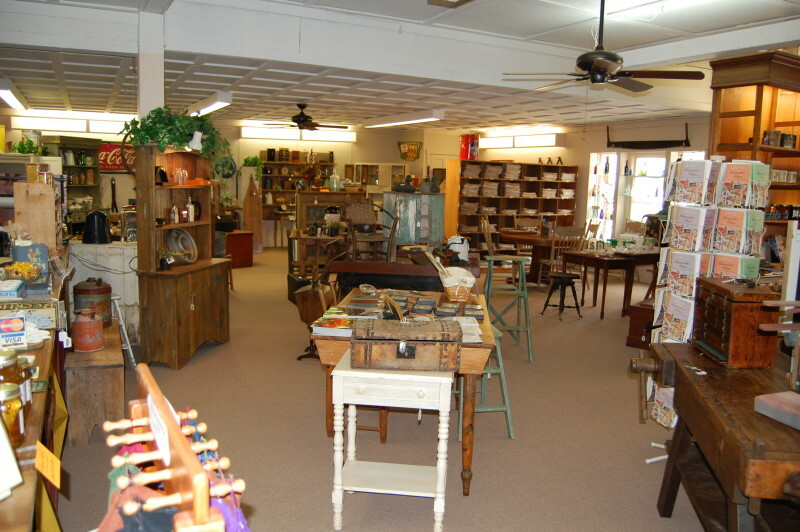 In January 2007 they purchased the old feed store in Dillard located at 1093 Franklin Street and it became their permanent home after extensive remodeling. 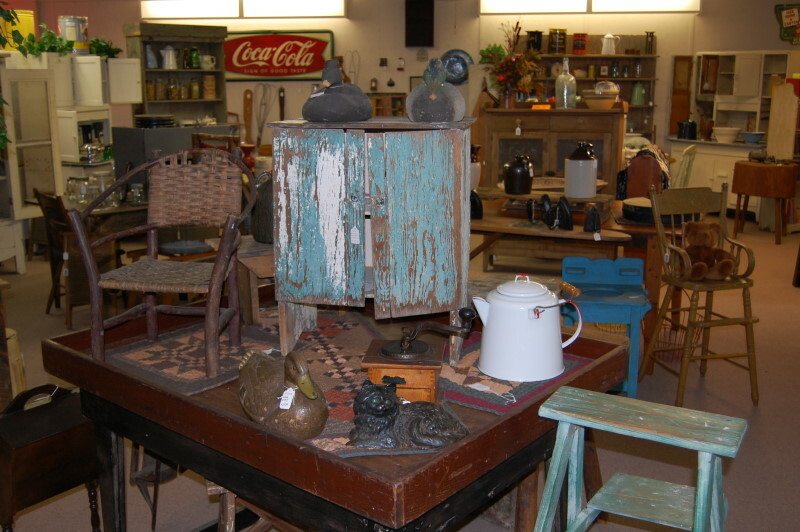 Their inventory consists of country primitives, old tools, cast iron cookware, fishing gear, crockery, Life magazines and anything else that takes you back in time to the old farmstead, general store or tender memories in great grandma’s kitchen. 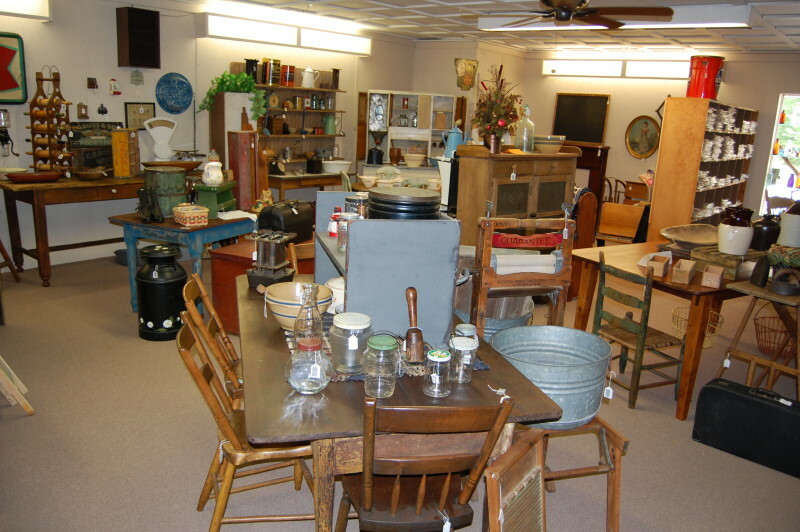 In their search for merchandise they have traveled New England, Pennsylvania, Virginia and Missouri, but their favorite areas are Indiana, Ohio and Kentucky. The Roses invite you to stop by and visit with them and enjoy stepping back into a time that they now refer to as “the good ol’ days”. For specific information or hours of operation please call 706-746-5253.